Partitions are more than just walls! They're also a practical way to complement your bath decor. Your bathroom should be an oasis for physical relaxation and mental rejuvenation, offering comfort, style, and privacy. However, many bathroom designs sacrifice privacy in order to achieve a particular look or to fit extra features into a tight space. If your bathroom is lacking the privacy you need to feel comfortable, you don’t have to commit to a full reconfiguration—consider getting stylish and practical bathroom wall partitions from Bath Planet of Southern Tier instead! 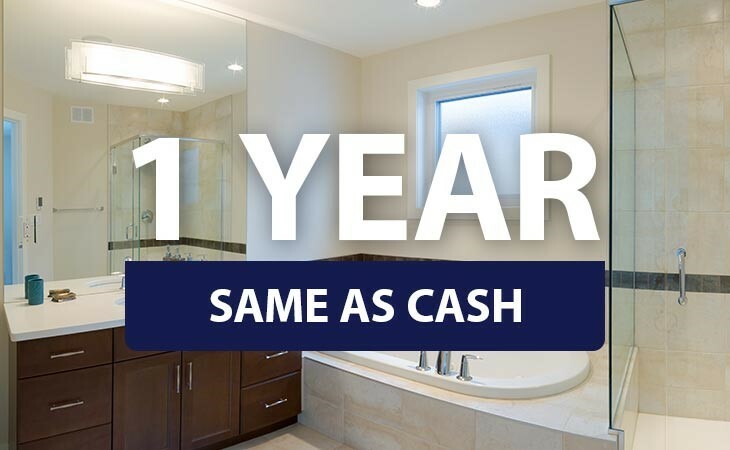 With a wall partition installation as part of your bath remodel, our Elmira, NY remodelers can add the privacy you need at a price you can afford. 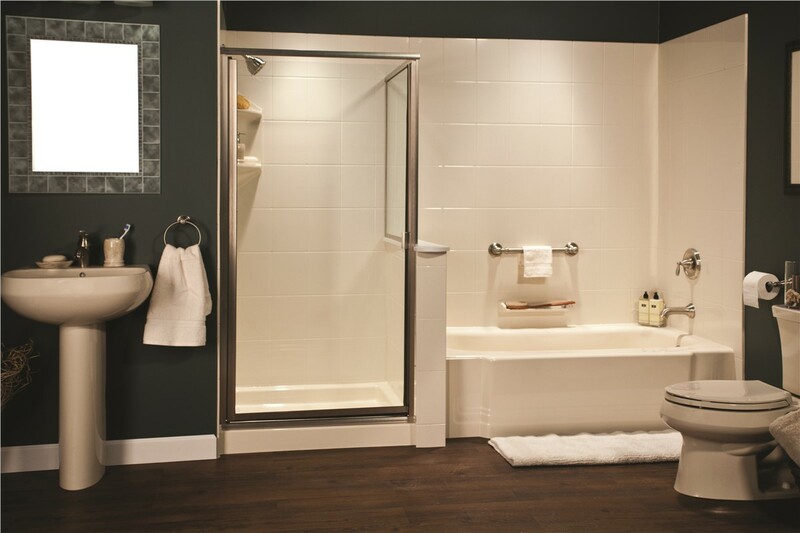 As the local Bath Planet dealer for Elmira, NY, we at Bath Planet of Southern Tier are dedicated to customization and customer service with every bath renovation we take on—including our bathroom dividers and other bath remodeling services! Regardless of your scheduling or budgetary constraints, we’ll work with you to install our high-quality bathroom partitions in a manner that suits your family’s needs. Privacy: Privacy is the main purpose of most bathroom partitions, and we offer a variety of sizes, heights, and materials to achieve that objective. Style: Along with privacy, you can add visual appeal with your choice of materials, textures, and colors—from solid acrylic to textured glass and custom tiling. Functionality: Especially important for small spaces, our bathroom dividers are also practical! We can add toilet paper holders, built-in shelving, and more to make your bathroom as convenient as possible. At Bath Planet of Southern Tier, we’re proud to offer superior products and skilled installations at fair and competitive prices. 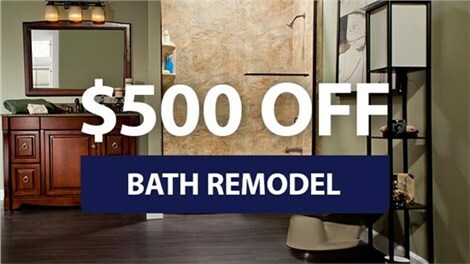 If you’re wondering why you can trust our licensed, professional bathroom remodelers in Elmira, NY, it’s easy! We are family-owned and operated and locally based. We work with only highly trained and certified installers. We offer the support of a 24/7 service department. To see why homeowners across Elmira and the Southern Tier love our service and skill, get in touch now! Call us to speak with a friendly remodeling pro, or take a minute to fill out our online form and request your free estimate for bathroom wall partitions as part of your complete bath remodel.